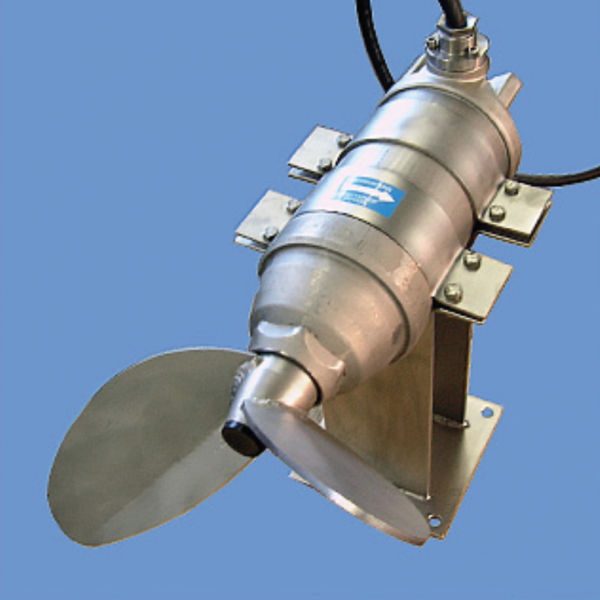 streisal offers the right solution for every requirement, as the only complete supplier of agitators, mixing systems and special designs. 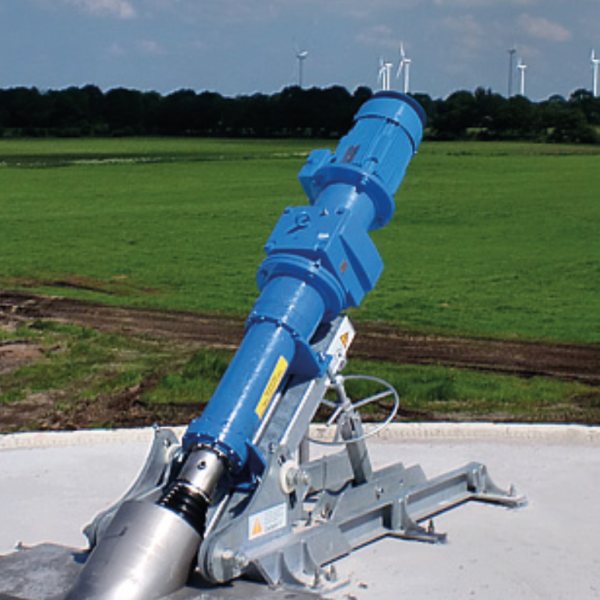 Take advantage of our expertise in planning, configuration and selection of the right agitator technology. Our employees will be happy to work out individual concepts for you. 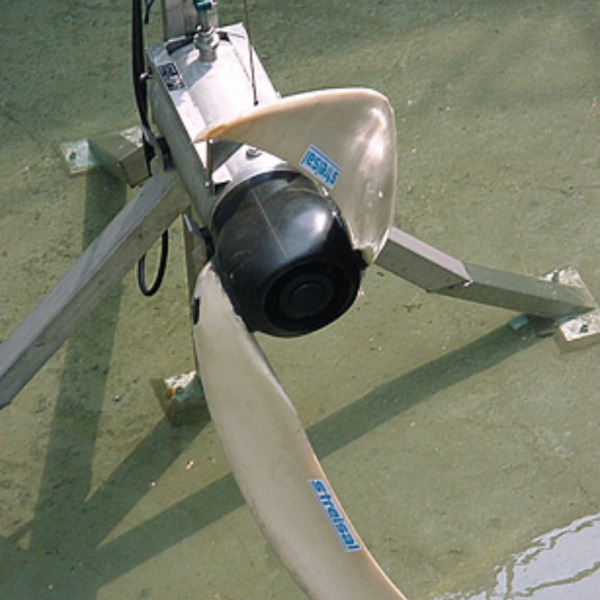 Our extensive delivery range extends from submersible motors, a modular system of horizontal submersible agitators in a very wide range of versions, to vertical agitators and special designs that provide the features required to solve individual problems. With our many years of experience and insights, gained from innumerable mixing tests, we are capable of selecting the right product for the particular application from this wide variety of options, every time. Our research and development work focuses on energy efficiency, technical performance and the reliability of our products. 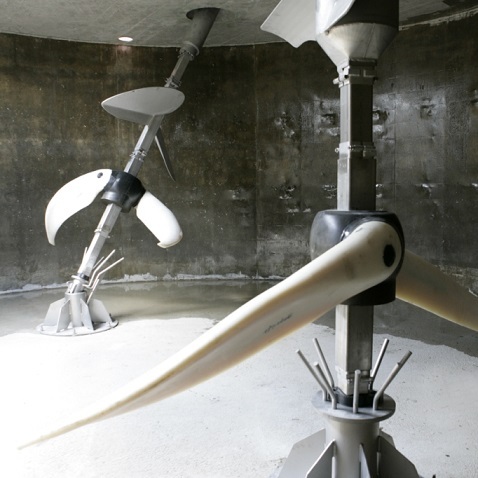 For this purpose, streisal operates a fluid mechanics laboratory featuring the latest measuring technology and model systems, as well as a large-scale test tank. This way, we can always offer our customers the best and most efficient solutions, as well as provide high-quality support during planning, configuration and selection of the correct agitator technology. 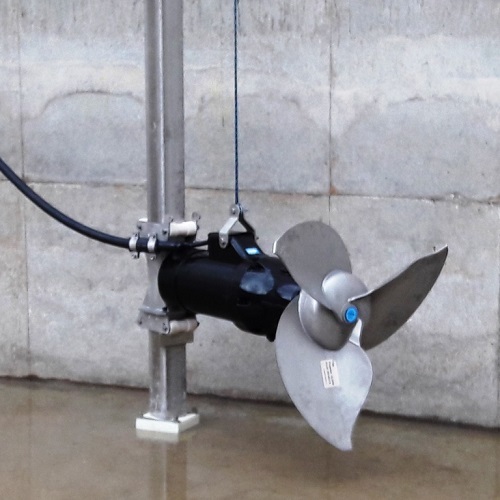 Whether the project specifications concern a mixing pit, preliminary storage tank, fermenter, secondary fermenter or final storage, it is not sufficient to simply use one type of agitator alone. A calculated, project specific solution is required, so that all technical agitating tasks can be carried out optimally in a biogas plant. 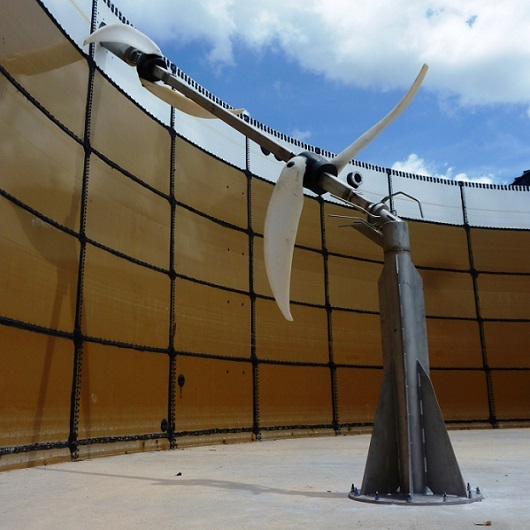 Our unique product range and more than 20 years of expertise in the biogas sector enables streisal to offer the right product for the particular application, with a specifically matched solution. Use our expertise in optimising your system. Our employees will be happy to work out individual concepts for you.